Summer is just a few weeks away and that means it is time to lock down plans for your summer vacation. Whether you are traveling with your family, a partner, or flying solo, Colorado Springs, Colorado has a number of exciting opportunities waiting to be discovered. 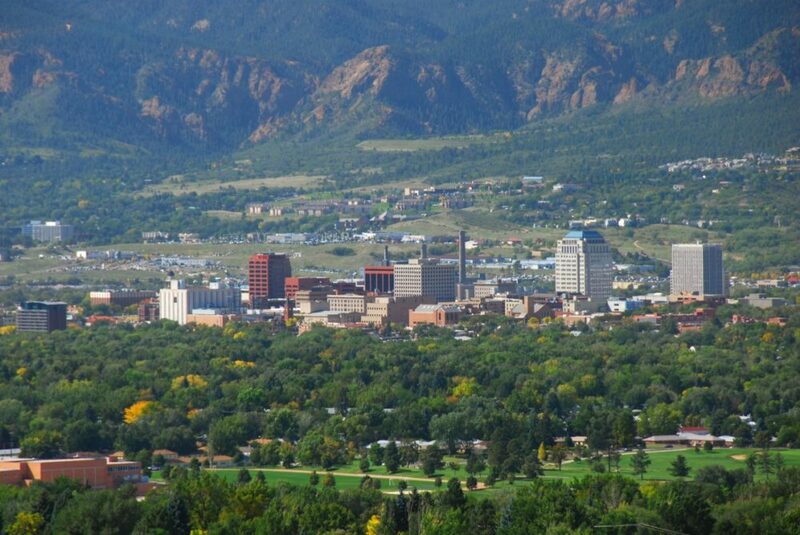 Here are a few of our favorite summer fun spots in Colorado Springs. If you and your family are avid hikers this may be a place to add to your list during your visit. You can head out on your own and explore the mountain or be led by one of the knowledgeable staff members from the Beaver Creek Hiking Center. If you find that you are interested in exploring, but do not particularly wish to do so on foot, check out the Beaver Creek Stables where you can rent a horse for an hour or two to explore at your leisure. Throughout the summer, they have special family activities available, including family movie nights and live bands performing weekly. Known for its winter fun activities, Breckenridge can also be a great place to visit during the summer months. Locals enjoy fishing and biking the paved trail on the Blue River or heading out on Borea Pass road where there is more than 1,000 miles of the mountain waiting to be biked or hiked. The town is home to the Breckenridge Peak 8 Fun Park, which offers a variety of family-friendly rides and activities throughout the summer months. This is the largest gift shop and gallery in the state of Colorado. Here you and your family will find a selection of gifts, artwork and clothing to commemorate your time in Colorado. You can take home a one-of-a-kind piece of art or jewelry designed by a local. There is also a café here for those who are seeking to refuel before heading back out on the road to continue the adventure. This destination is ideal for you and your family if you are looking to shop, eat and take in some local culture. There are over 100 fine galleries, specialty shops, boutiques and restaurants located in this shopping district. You will find the perfect gift for your house or dog sitter while strolling through these unique shops and galleries. While you are there, be sure to stop by one of the local bakeries for an awesome homemade treat.